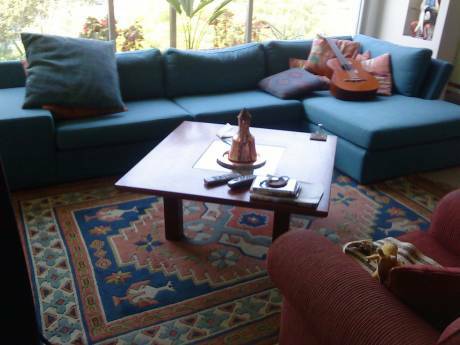 We offer a large and beautiful apartment in the center of Tel Aviv. Near Dizingofe street and Shankin. The apartment is 7 minutes walk from the beach. We have three bedrooms, one with a double bed and two other ones with a single bed. 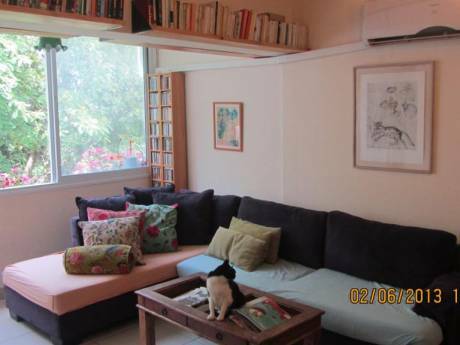 There is one living room with a sofa where 1 person can sleep. We have a large kitchen where all the family can eat. It's a new decorated apartment with lots of lights. We have wifi, air conditioning, TV and cables in every room including the living room. We love to travel specially around Europe. 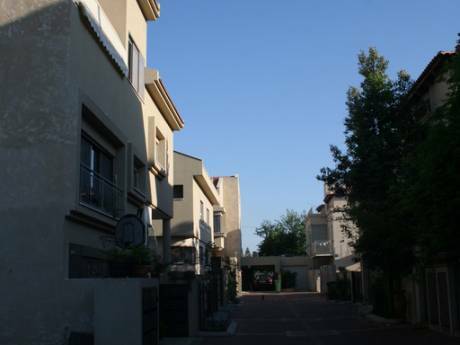 A quality and quietly street in the hart of Tel Aviv.